The Capitals have a great regular season record against the Carolina Hurricanes, but their first-round playoff opponent has been one of the NHL's best since the All-Star Break. The Capitals begin their Stanley Cup defense on Thursday, hosting the Carolina Hurricanes. 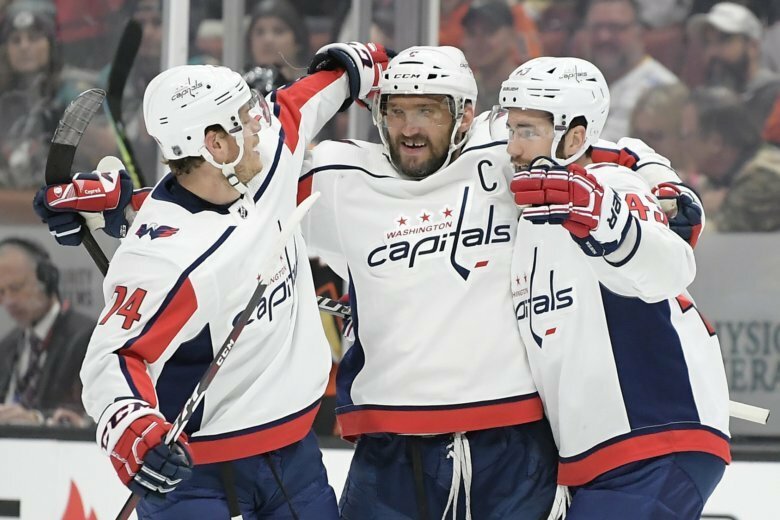 Over the course of the regular season, the Capitals swept the Hurricanes 4-0, with one of the wins coming in overtime. The Caps will look for a similar result in the playoffs. The Hurricanes make their first appearance in the postseason since 2009. The Caps clinched their fourth consecutive Metropolitan Division title and are the reigning Stanley Cup champions. Carolina started the season cold, but heated up down the stretch, with a 22-9-1 record since the All-Star Break. They’ve done so thanks to the improved goaltending tandem of Curtis McElhinney and Petr Mrazek, first-time All-Star Sebastian Aho, and the acquisition of Nino Niederreiter at the trade deadline. The Caps are looking to become the second team in a row to win back-to-back championships (the Pittsburgh Penguins did it in 2015-16 and 2016-17). After a mediocre first half, the Caps turned it on down the stretch, going 6-3-1 in their last 10. With defenseman Michal Kempny out of the lineup because of a torn hamstring, more of the defensive load will fall on trade deadline acquisition Nick Jensen to step up next to John Carlson. The Caps hold home ice advantage, and Game One starts at 7:30 p.m. Along with the television broadcast, you can stream the game on NBC Sports Washington and the MyTeams app.